It seems only fitting that my last post featured my mundane thoughts on time and the clock; because honestly, I feel I have lost so much time since I wrote that almost two weeks ago. Hubster and I decided we would not watch the entire game this year…it has been years since we have attended a Huge Football Game Party, not because we haven’t been invited, rather attending a party on a Sunday evening knowing we have to work the next day does not put us in a party mood now that we are a bit more mature. Hubster did make his famous chili …delicious! 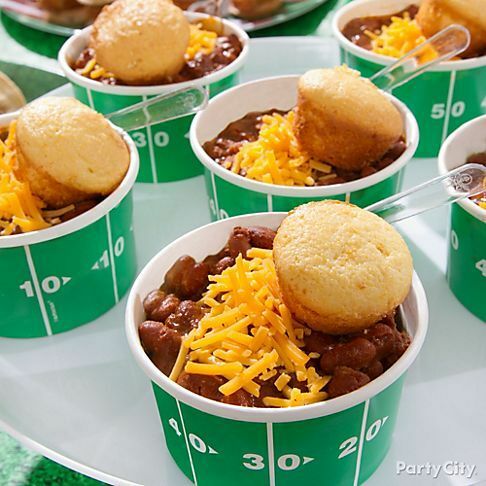 His chili was served sans cute themed bowl. We count ourselves lucky that we never had the kind of money like investors who fell for his scheme. In addition to watching the above riveting programming, we also finished watching …. 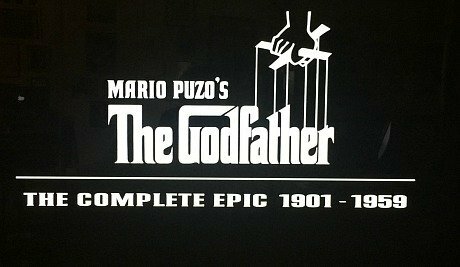 This was a new twist on an old favorite as both movies were edited to view in chronological order of events…every time I watch the Godfather I discover something I missed in the past. If you have seven hours of free time I highly recommend…we watched this over several days. This entry was posted in At Home, Screening Now. Tuesday Weld?? Not that I am old enough to remember her or anything. 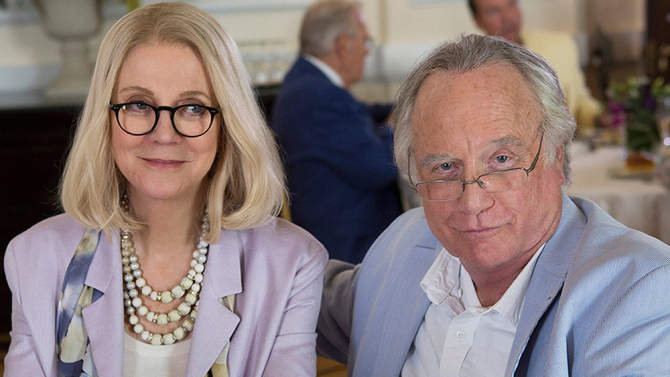 We taped the Madoff movie. Was it any good? Have a great week! Woo-hoo…can you feel the confetti falling…way to go! I too am not old enough to remember her, rather a bit of a nostalgia buff. I would watch the Bernie Madoff movie if you have notheing else, not the greatest, but the fact that he got away with it for so long and hurt so many. 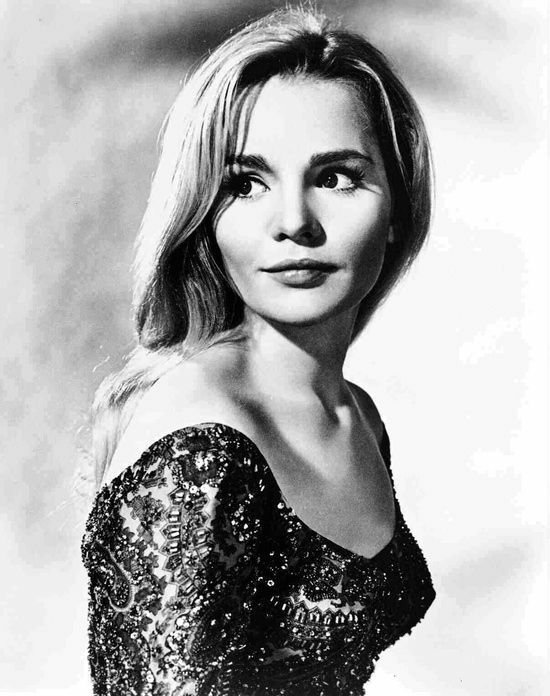 Tuesday Weld – she was such a baby! No school here for the past two days, but not for snow, for Mardi Gras!!! Congratulations, you are correct about TW. As far as Mardi Gras, what a great reason to be out of school. Ash Wednesday as I write today, so the beginning of Lent…hope you had a great Mardi Gras celebration. we just finished the madoff story last night. And still tonight the hubs and I just shake our heads at how one person can be so manipulating, cruel, cold hearted and greedy. 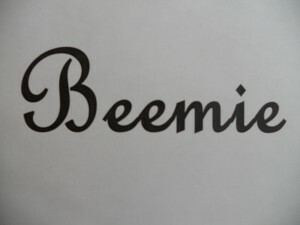 It was unbelievable to me. And I feel that he STILL is not sorry for anything he did. He’ll pay one day. Maybe not on this earth, but somewhere, he will pay. I hope. I do agree, I think he feels no remorse…he will pay someday, but probably not here on Earth.